Want to know where to see the stars? 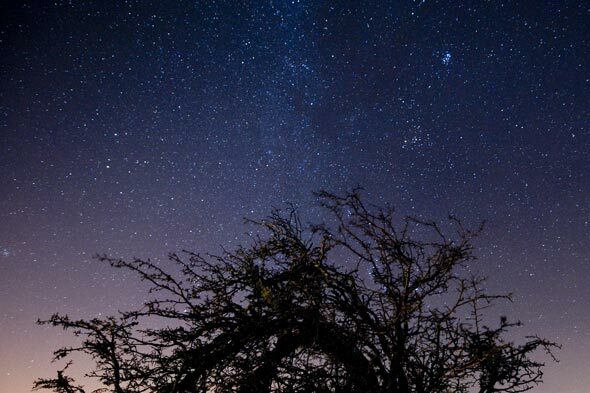 Whether you're camping, sailing or sleeping in a luxury hideaway, spending a night star-gazing is a truly heavenly experience. Here are some of the best places in the world – from the desert to the Arctic Circle – for some celestial communion.